The Sacramento Kings made history when they became the first sports team to announce their involvement in bitcoin this past January. 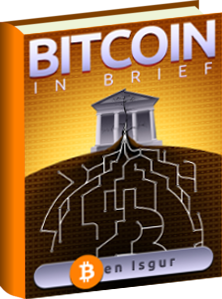 The King’s adoption of bitcoin was due to the NBA’s 3.0 technology initiative. One Reddit user posted that he did not yet see game tickets for sale in the digital currency. The user, dbfish, added that he worked closely with the staff to come up with a bitcoin event, where an online bitcoin game deal could be made up. The event was successful, and they were even able to put a shirt together. Following a bitcoin game deal purchase, an email will be sent by one of the team’s ticket representatives, where fans can request to be seated at the bitcoin section. More bitcoin spending opportunities will be added on the team’s bitcoin site over time. Such opportunities will be held on the King’s bitcoin shop hosted by BitDazzle. BitDazzle is an online buying and selling bitcoin platform, that has everything from art to clothing. 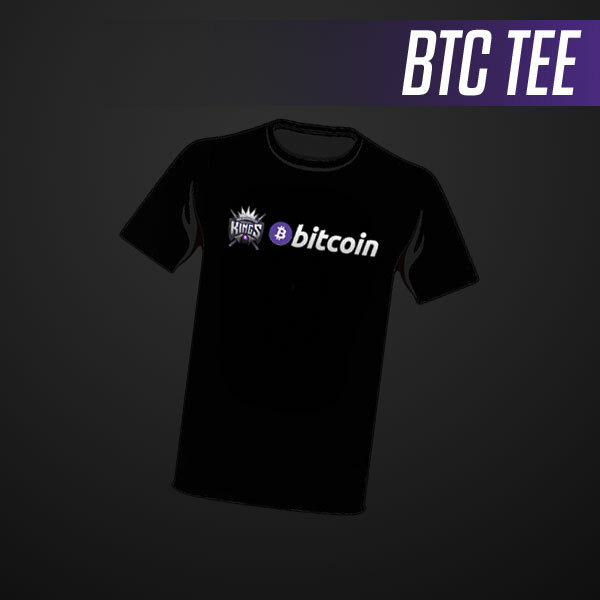 Items on the King’s bitcoin store include jersey’s, the bitcoin tee, ticket deals, hats and more. Additionally, dbfish hopes to begin accepting ticket donations for the team’s foundation, as well as any bitcoin related ideas. 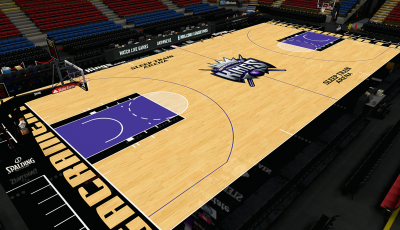 With the support of the Reddit community and Bitpay, the Sacramento King’s are setting the standard for future sports team’s to voyages over to bitcoin. The NBA will act as a great launching pad to bring bitcoin further into the mainstream.